Maximum of 80 tickets to be sold. Tickets are sold out please contact Donna Ell for info on if any extra tickets are available. Cost – Free and everyone is WELCOME! Please join us at Pine Island and in our Regatta Pavilion for a seasonal menu with prairie cuisine, carefully selected wines, and socializing space overlooking beautiful Wascana Lake, the Regina Rowing Club, the Regatta Site, the Saskatchewan Legislative Building and Regina skyline. Our opening ceremony will take place on Pine Island near our Finish Line Tower and our Awards Dock. 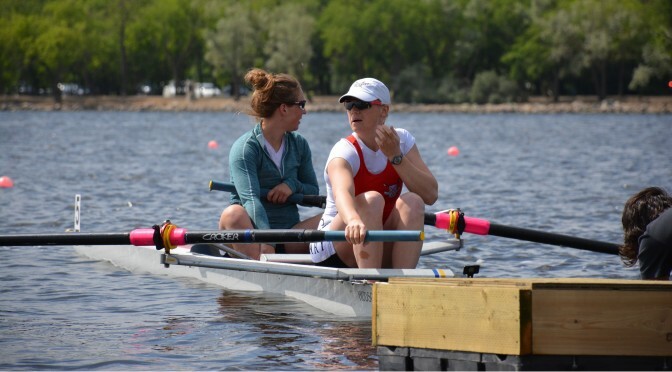 This is a casual evening where you will be able to connect with many rowing friends and help us open the Canadian Masters Championships regatta for 2016!